We are Motorsport Engineers based in Nottingham, England. Our major focus is the design, build, maintenance and support of Race Cars and Track Cars. Our foundation is based on running our own Race Team where we drive and support our cars. 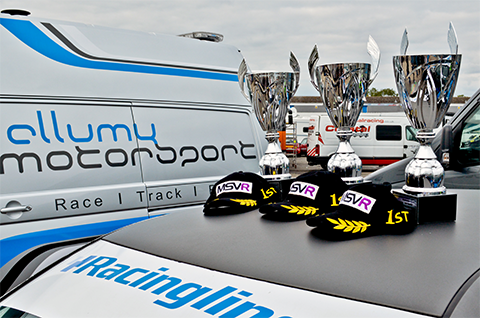 We have achieved excellent results every season since 2011 with our Racing Driver, Rob Allum, and are now regularly taking podium places with our customers competing in Allumy Motorsport Race Cars. Allied to motor racing we provide quality Track Cars and trackside support services for cost effective enjoyment of circuit track days. 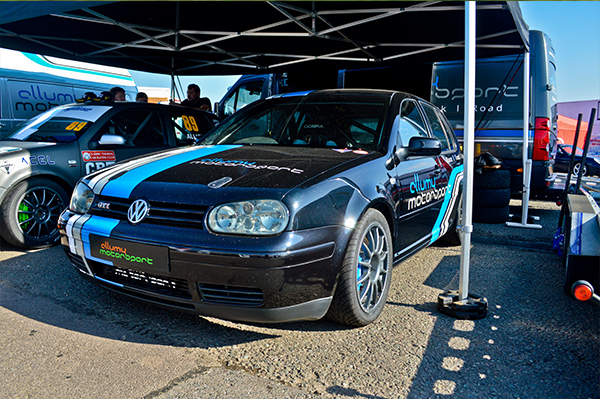 We are delighted to offer our Motorsport knowledge, engineering skills and mechanical workshop services to improve the performance of your Track or Road Car. 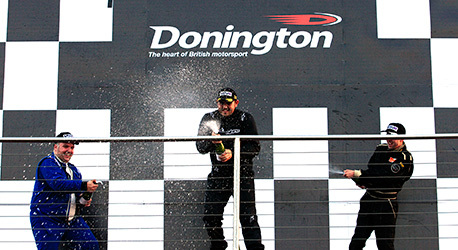 Whether you are taking your first steps into Track Days, progressing into Club Racing or already winning Championships then we would love to help you achieve your goals and feed our enthusiasm for all things Motorsport. Track day car or a full race ready car custom built to your specification, every aspect of these services can be tailored to suit your needs. A wealth of in house knowledge, experience and expertise in preparing and setting up track day cars to suit many of the UKs most popular circuits. 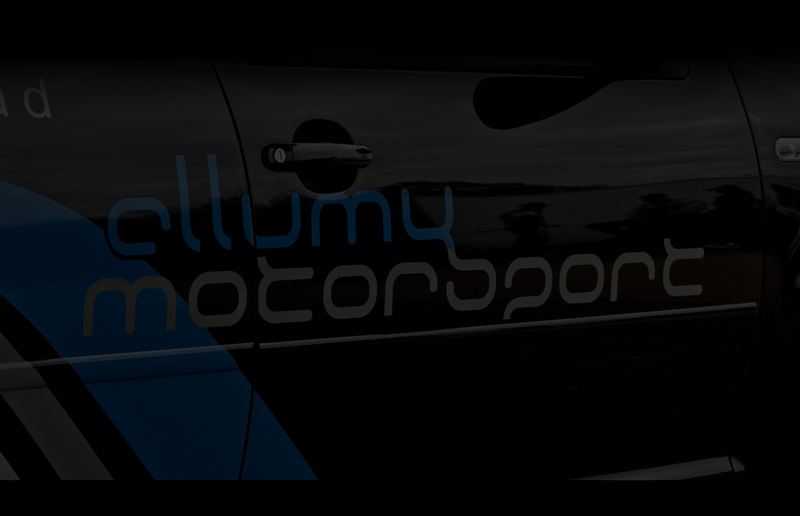 At Allumy Motorsport we can offer advice on all aspects of these upgrades to help bring out the potential of your car.